New Year, new designs! 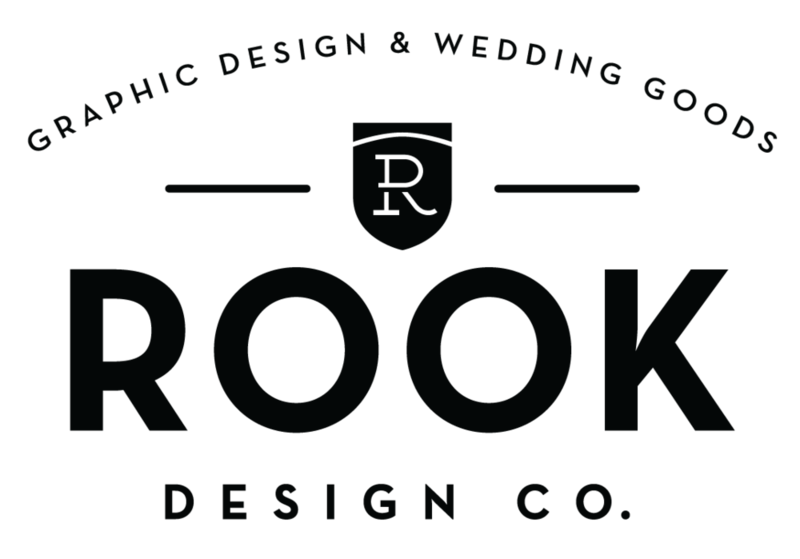 — Rook Design Co.
Hi there! It has been several months since I have posted on this here blog. But I have a good reason, we are now homeowners! 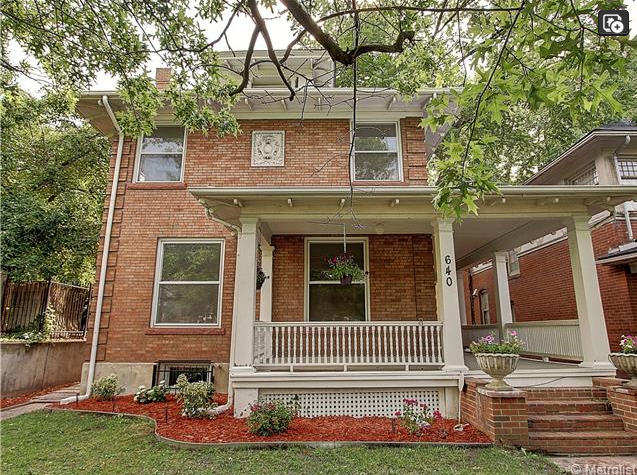 This beauty was built in 1903, and is what they call a traditional Denver Square. It has plenty of charm and exposed brick in my basement studio. What more could a designer ask for? Oh yea, a Trader Joes around the corner. Not too shabby. 1. Printed New Business Cards on juicy letterpress stock! 2. Participating in my first bridal show with the lovely ladies of A and Be Bridal here in Denver. See photos from the event here! 3. Added more items to the Etsy Shop, including new address stamps and invitations. Overall 2014 was a great year, both professionally and personally. I hope to work with even more brides on their custom wedding invitations. Contact me today if you are interested in any of the designs you see here, or would like to get started on your own custom wedding invite. Here's to 2015 and big things to come!